The city is laid out in a very regular grid – with large and long city blocks. For ventilation, access for service vehicles, and ease in getting between blocks, there are narrow lanes and alleys (most of the maps I have don’t even display them though they have names). 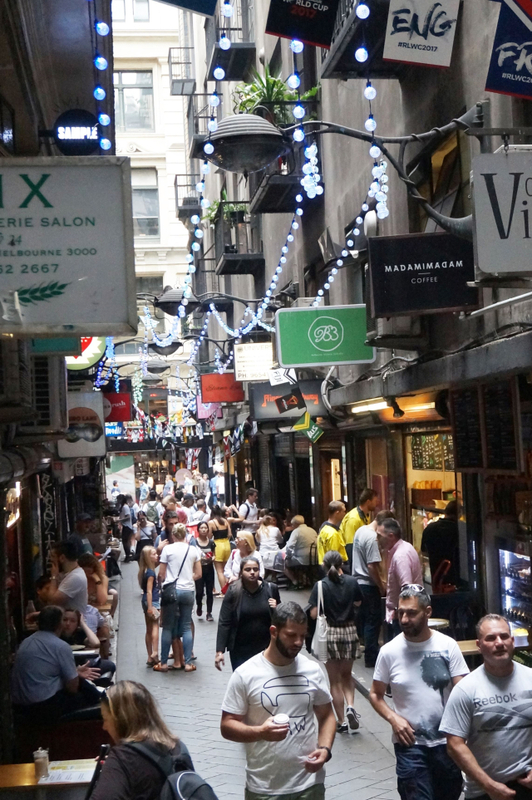 Along these lanes are cafes, coffeehouses, bars and clubs.